Accidents do not have consideration for time and place – they just happen, and dental accidents are no different. And, when something goes wrong, it’s good to know when to seek immediate dental attention – it may not just save you a lot of pain, it may also mean saving your tooth – or more! 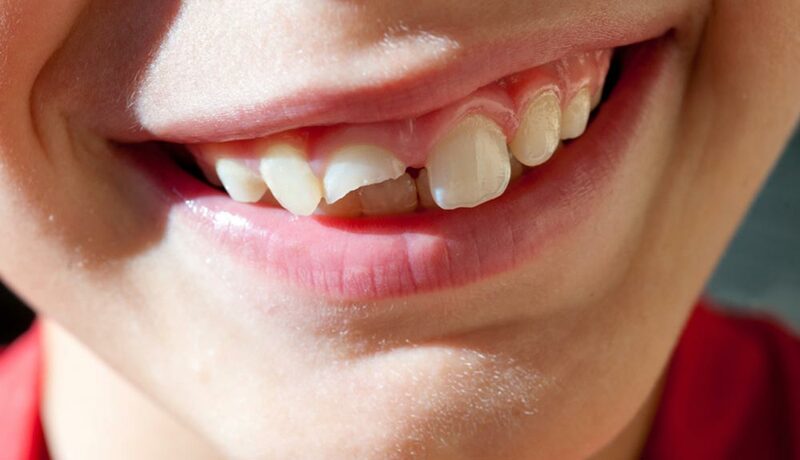 If a permanent or adult tooth is knocked-out, try to save the tooth so your dentist can reattach it, rinse it off with water or milk, and keep it moist, making sure the root is safe and intact, then get to your dentist’s office as soon as you can. In any of those cases, immediately rinse the mouth with warm water to clean the area, and liberally use cold compresses on the face to keep any swelling down. If you need to, take medication for pain, and go to see your dentist. Call your dentist immediately, and do not attempt to treat the infection yourself. A severe toothache is also an emergency that needs to be handled by a dental professional. If you’ve hurt or broken your jaw, you need to see your dentist immediately, while making sure to ice your face to prevent swelling, and not eating any solid foods. This list of dental emergencies is not all-inclusive, so if you are experiencing dental pain, bleeding and other dental issues and you’re unsure if it’s an emergency – just give our caring emergency dentist at Smiles By Stevens a call right away and we’ll be able to assist you. It’s crucial to have a dental professional provide diagnosis and treatment – delaying treatment for a dental emergency can only increase the risk of permanent damage later. If you don’t seek urgent dental care right away, it could possibly lead to more extensive and expensive care down the road. Many dental emergencies can be avoided by taking good care of your dental health and having routine dental check ups; this ensures your mouth and teeth are healthy, strong and free from decay and other dental issues. While accidents can happen to anyone, rest assured you can always count on Smiles By Stevens to be there for you – your comfort and safety is our priority, and Dr. Shea F. Stevens is your trusted urgent care dentist in Lancaster PA. When in need for an emergency dentist Lancaster PA, a routine cleaning, or a more advanced dental treatment, contact Smiles By Stevens dentistry in Lancaster PA, one of the most trustworthy and distinguished dental offices in the area.